English, as one of the 10 major languages in the world, opens many doors in life and can be your route to a successful future. Whether you are learning for your education and international purposes, your career or simply for an incredible life experience, we will make sure you reach your goals; so Make a Difference! 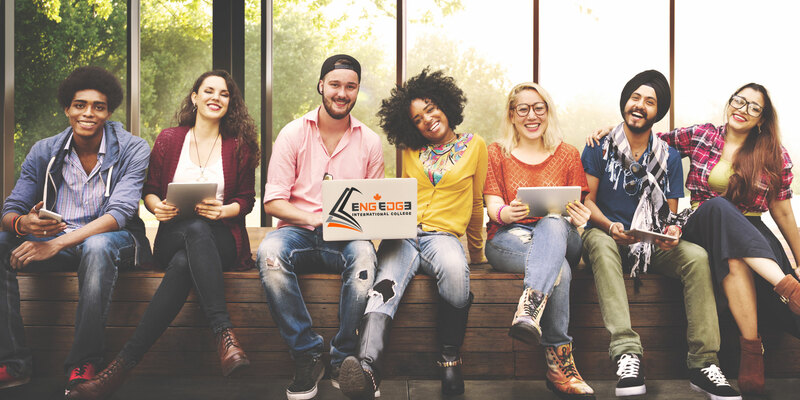 Choose from our wide range of English language courses: General English, T.KIT English, IELTS, TOEFL, GRE, WRITMATCH, etc., and let our friendly and professional teachers guide you to what is different. A mix of popular real-life, student-centered courses to improve your all-round fluency and confidence. A “take-it-home” course which continues outside the physical walls of the classroom. Elementary School Writing Mistakes Become High School Writing Mistakes and then Remains FOR EVER! WRITMATCH is a Right Match for your kid’s Writing! The foundation of writing skill is made here for elementary school students grades 4 to 7. EngEdgꓱ writing skill teaching to high school students with a standard-based instruction, implemented in an innovative way for grades 8 to 12.